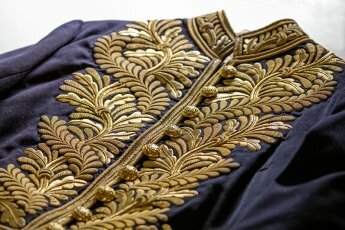 Detail of Sir Edmund Barton’s coatee. 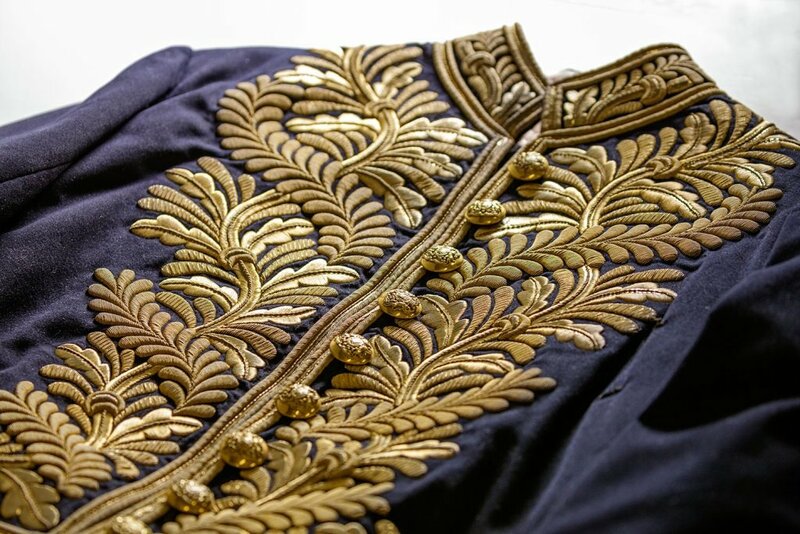 In 1902 he wore this gold-embroidered wool uniform at the coronation of King Edward VII in London. Museum of Australian Democracy Collection. From August 2016, the exhibition will open for visitors to explore. It will feature Barton's coatee, an exciting digital interactive, videos and school activities.